Pretty Awesome Lists crawls available awesome lists (e.g. programming, work, games, etc. ), collects interesting information about each link, takes a screenshot and then makes them pretty for you to explore. 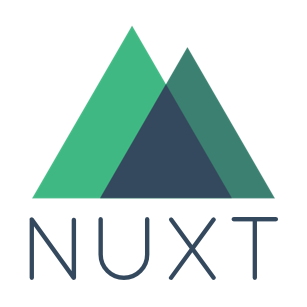 Nuxt.js is a minimal framework for creating Vue.js applications with server side rendering, code-splitting, hot-reloading, static generation and more!